Dr. Norton was born and raised in Evansville, Indiana. He attended Indiana University as an undergraduate and later the University Of Louisville School Of Dentistry, where he graduated with honors in 1996. He then completed a General Practice Residency at the University of Louisville Hospital. Dr. Norton then completed his Endodontic Specialty Residency and Masters Degree in Dentistry in 2000 at Indiana University School of Dentistry in Indianapolis. 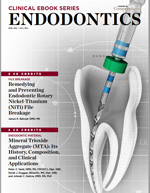 In 2000, Dr. Norton established a state of the art Endodontic practice in Louisville. Over the years he has received numerous awards and studied with many endodontic experts. Dr. Norton continues to enhance his endodontic technology and techniques by attending extensive continuing education courses. 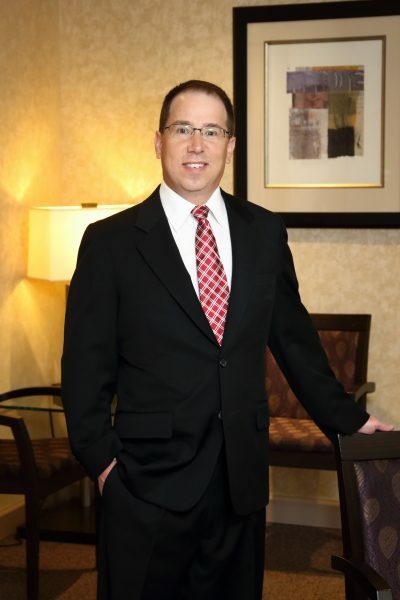 Dr. Norton is the past president of the Alpha Omega Dental organization of Louisville and currently is on the executive board of the Louisville Dental Society. He is a member of multiple Dental study clubs and organizations in Louisville and throughout the country. Dr. Norton is married and has two sons. Dr. Norton enjoys spending time with his family and playing tennis in his spare time. 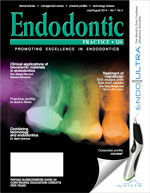 Recently, Dr. Norton was recognized in Endodontic Practice US. Read the full article below.